On December 5, 2018, Startec Compression & Process joined with Strad Energy Services Ltd. to announce the appointment of Kristi Cawthorn to the Company’s board of directors. Tasked with the development and execution of Strad’s strategic planning, Kristi joins existing board members: Andy Pernal (President, CEO, and Director), Shane Hopkie (Chief Operating Officer), Michael Donovan (Chief Financial Officer), Tom Alford (Director), Craig Hruska (Director), Lyle Wood (Director), Michael J. McNulty (Director) and Jack H. Nodwell (Director). “I am pleased and humbled by this opportunity. As a Calgarian, the oil and gas industry is something close to my heart and a part of my own Company’s future growth – to contribute on Strad’s Board of Directors is something that is both important and exciting to me,” says Kristi Cawthorn, Startec Compression & Process CEO. In addition to joining Strad’s Board of Directors, Kristi is a Board Member at Startec Compression & Process and in 2016 completed her ICD designation (Institute of Corporate Directors). Kristi is a leader focused on innovation and growth and continues to be a driving force in Startec’s success story. “My focus has always been to do things well and not to be afraid to try new and different approaches through an entrepreneurial spirit. I plan to continue this in my role on the board and hope to influence and inspire the Calgary business community,” said Kristi. Kristi has been a senior leader with Startec since 2002, continuously committed to challenging both herself and her business. In 2016 she was awarded the EY Entrepreneur of the Year in Manufacturing, raising her profile as an industry leader and innovator. She is also a graduate of the Ivey Quantum Shift program a unique developmental experience which annually enrols only 40 of Canada’s most promising entrepreneurs in its challenging leadership program. 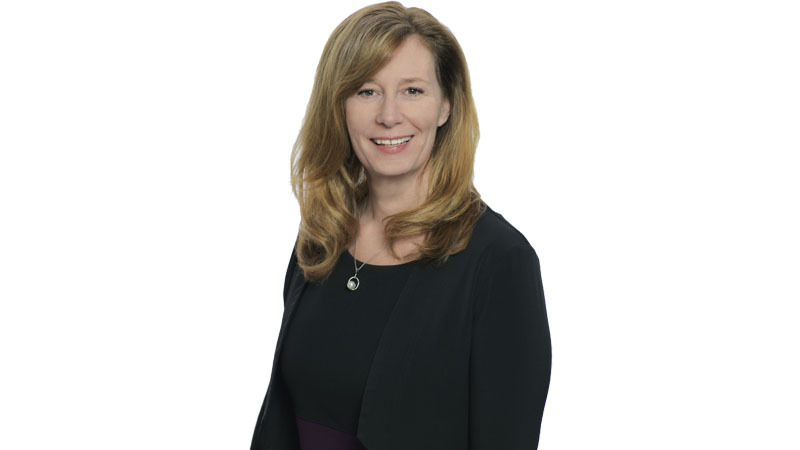 Before joining Startec, Kristi spent the early part of her career in public practice and within the energy industry as a CPA, with a Chartered Accountant designation and has B.Comm with Distinction from the University of Calgary.